Here’s a link to buy it on Amazon. Here’s a link to buy it on Amazon. Kindle and paperback available now. The new edition of my first published novel. One called to serve. One driven to destroy. When a man learns to steal the Goddess’s magic, one woman stands between her country and his fiery vengeance. Buy it here on Amazon. This is our how-to book. It’s made up of five minute lessons covering everything you need to know to write your own novel. Character development, plotting, editing, publishing…it’s all here. Each section has an exercise at the end to help insure that what you read stays in your brain. Before Khalira got the power…before Adon learned the secret…there was Hawk. Read the brand new short story set in the world of Flamewalker. This is an anthology of stories bound by the theme of “hauntings.” My story is about a dog’s last day. Others range from funny to flat-out horror. 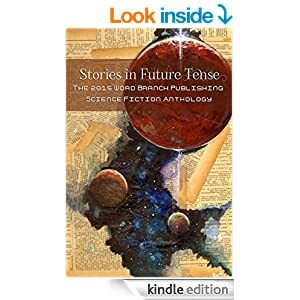 Here’s the Future House science fiction short story anthology. 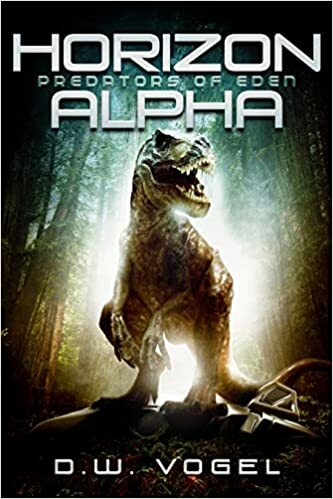 My story is set in the Horizon Alpha world just after they land on Tau Ceti e. A little more space dinosaurs to tide you over until the sequel is ready. This is the link to the Amazon page. 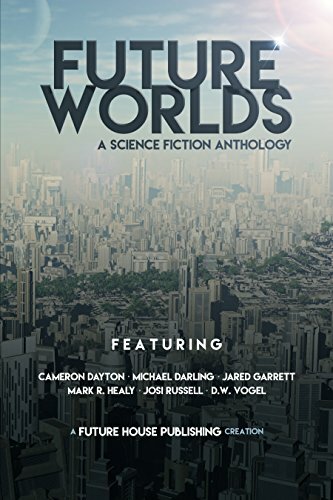 The 2016 Word Branch Science Fiction Anthology. Read my story “Chain Reaction,” and check out some amazing tales from exciting new authors. Here’s a link to the Word Branch site. Link to e-reader version available shortly! 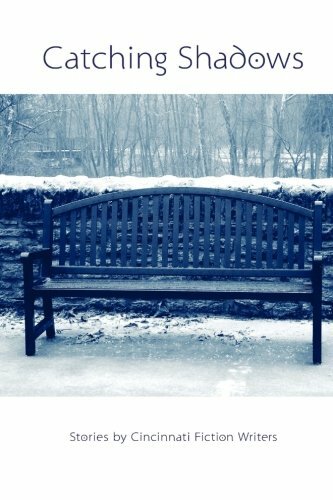 Cincinnati Fiction Writers’ first short story anthology. IU Simon Cancer Center’s Anthology of poetry and prose from survivors and caregivers. Wordbranch Publishing’s annual sci-fi short story anthology. I have an author credit and an editor credit on this one. More D W Vogel please! I loved loved loved your Horizon Alpha series! I lost so much sleep reading and rereading these four books (including Highwire). I will keep these forever in my library and will sing your praises the rest of my days. Thank you so much for the wonderful story. Thanks so much for the kind words! I love the Horizon books and am hard at work on the next installment, Horizon Beta. Can’t wait to share it with you!